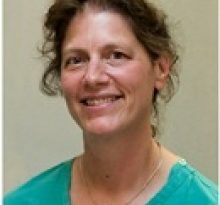 Dr. Cherie Ditre is a dermatologist practicing in Wayne, PA. Dr. Ditre specializes in skin care. Dermatologists evaluate and manage both common and uncommon skin conditions. These conditions include acne, psoriasis, warts, skin infections, atopic dermatitis, herpes simplex and more. Dermatologists are also experts in more complex skin diseases like impetigo, hidradenitis and milaria. 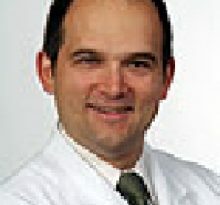 Dr. Ditre diagnoses skin problems and develops unique treatments plans for each individual patient. 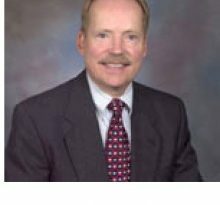 Dr. Ditre’s career in medicine began in 1983, when he graduated with his Medical Degree from the Univ of Pa Sch of Med, Philadelphia Pa . After medical school, Cherie M Ditre MD completed residency at Univ Of Mi Hosps & Hlth Ctrs, Dermatology; Graduate Hosp (Tenet Hlth Sx), Internal Medicine. Dr. Ditre is board certified in Dermatology by the American Board of Dermatology. 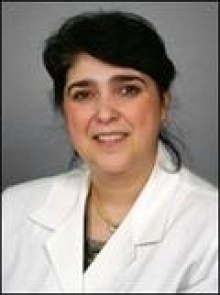 Cherie M Ditre MD currently provides care to patients at 250 King Of Prussia Rd, Wayne, PA 19087. Each month, millions of patients use FindaTopDoc to find a doctor nearby and instantly request an appointment online or create a review. To book your visit with Dr. Ditre, simply click “Request Appointment”.